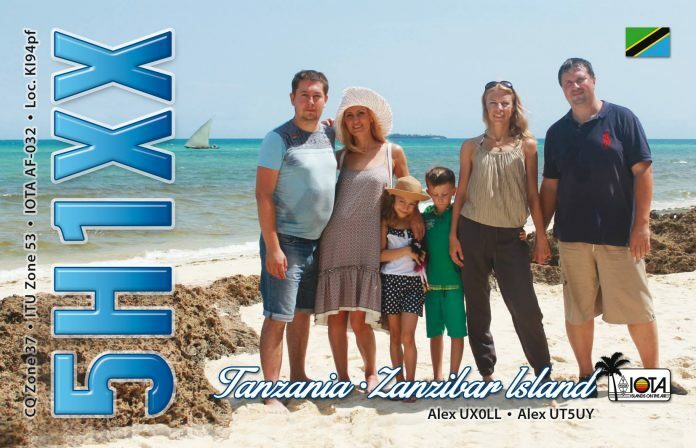 UX0LL and UT5UY, both members of Ukranian DX Peditioners Team (UDXT), will be active from Zanzibar - Unguja Island (IOTA AF-032) 13 - 22 August 2016 as 5H1XX. They will operate on 160 - 10m CW, SSB with two stations and emphasis on the Low and WARC Bands. This operation became possible due to great support of UX0HX&UZ1HM Ham Radio Family, UW7LL, UR8LV, UR4LRG, UR3HR, UX1UF, UY5LW. Unguja Zanzibar Island. 5H1XX QSL. 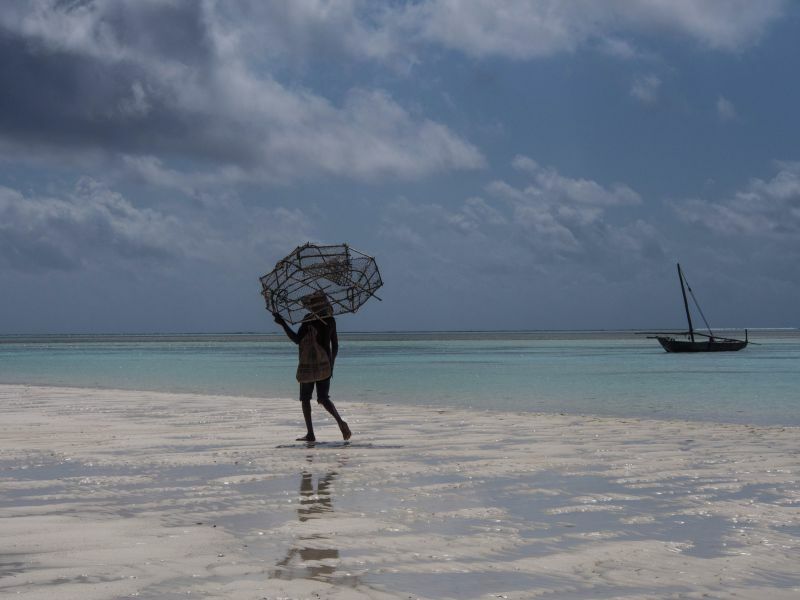 Zanzibar-Unguja Island. Author - Claudio Panichi. 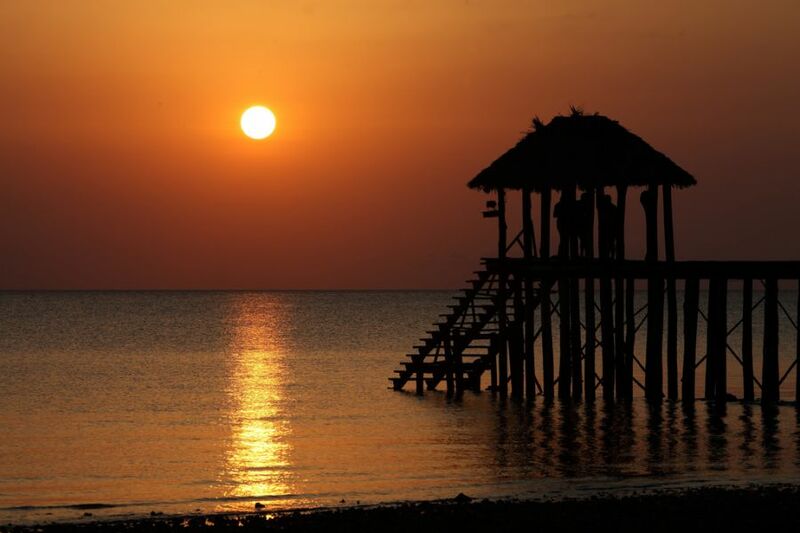 Zanzibar-Unguja Island. Author - Georgie Pauwels. 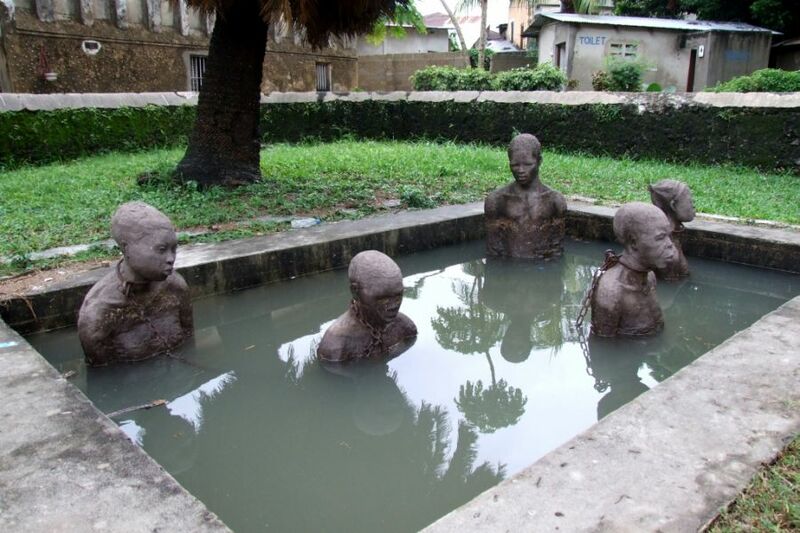 Slave Statues, Zanzibar-Unguja Island. Author - Jonathan Stonehouse. Where Zanzibar - Unguja Island is located. Map.